A Sennheiser trade-in offer is available for old wireless microphone systems using the 700MHz band before European regulators change use to mobile data telecoms. Some Sennheiser EW 100 G2 units are affected. As our skies get thicker with invisible data floating around us, European regulators have begun the acquisition of frequency bands to expand 4G and mobile telecom data spectrum. One of these bands is between 694 – 790 MHz, a well-used band for wireless microphone systems and a range of other applications. This process has already begun in Germany and France, and will roll out across Europe in the coming years. For decades this frequency range has been free to use, and is built into some older microphone transmitters and receivers. I just checked my EW 100 G3 set and they operate in the 823 – 865MHz range, phew. However, if you have legacy equipment, it is encouraged that you trade in the kit using these frequencies for nice and shiny new ones. This frequency band is illegal to use in the USA. Check your kit, the EW 100 G3 system is not affected. This Sennheiser trade-in is eligible for any 700MHz band equipment from any competitive manufacturer, from now until the 31st of December 2017. Sennheiser recommends following these 3 steps to replacing your old systems: Step 1 Check your wireless equipment. Frequencies can be found on transmitters and receivers. Contact your reseller to ask for a quote at a promotional price. Step 2 Accept the offer from your reseller, collect all old affected wireless systems and send them back to your reseller. Step 3 Enjoy your new Sennheiser wireless systems! 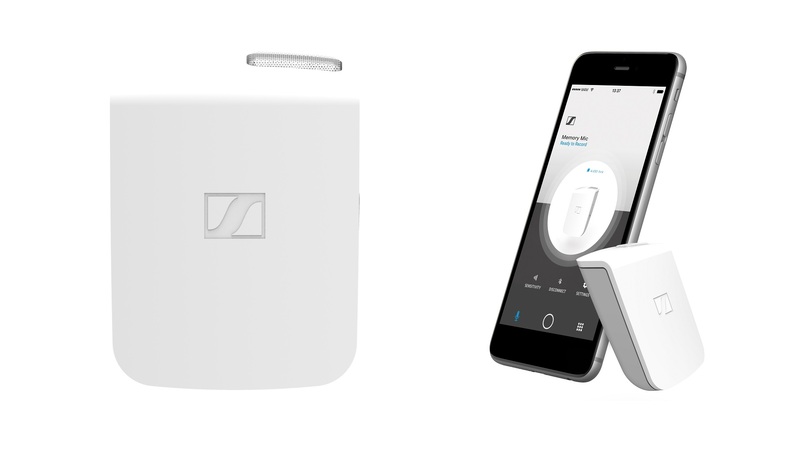 The replacement wireless audio systems you could get include the Sennheiser AVX-MKE2 and the SK 2000 system, which uses a frequency band around 1.2GHz. Depending on the age of the old equipment, there is most likely some cost involved in the trade-in. For more information on the Sennheiser trade-in offer and to find your local reseller, visit the Sennheiser website here. Will you be trading in your old wireless microphone systems for a new system? Let us know in the comments. NAB 2017 saw the introduction of the Sennheiser MKE-2 Elements waterproof microphone for GoPro Hero 4 Action Camera. 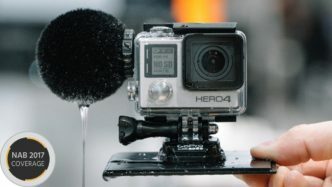 Curious as to how it is possible to make an waterproof external microphone for a GoPro? Read on for all the details! 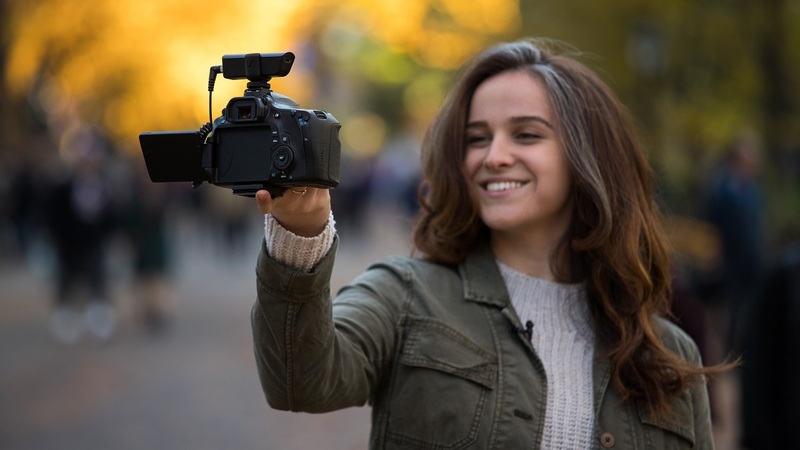 Sennheiser microphones have proven to be one of the leading standards for audio recording, and now they are tackling the lack of good-quality audio for small action cameras, such as the GoPro Hero4. 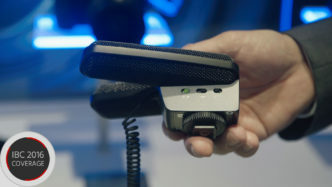 When a GoPro is housed in the waterproof casing, the audio suffers and sounds muffled, but the new Sennheiser MKE-2 Elements waterproof microphone aims to guarantee better audio even in the most action-packed sequences. 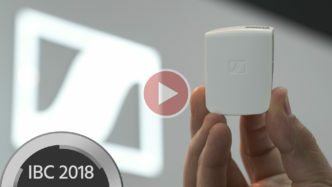 As Achim from Sennheiser describes it, the development of an external audio solution like this proved challenging as the camera itself is kept completely sealed in its housing. Situating the microphone outside of the sealed compartment, your are exposing it to dirt, dust, snow, ice and of course water, so obviously a waterproof solution had to be implemented. 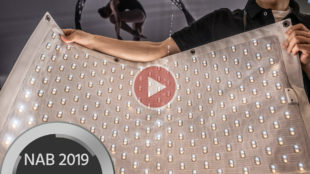 Sennheiser took their “sweat-proof” stage application technology one step forward, and created this “waterproof” solution. Here is a great “side-by-side” example, between GoPro’s internal microphone capabilities against the Sennheiser MKE-2 Elements: The unit is built into its own backdoor casing for the GoPro housing which accommodates the battery-extension from GoPro, it plugs right into the GoPro’s USB port and the audio is controlled by GoPro’s auto-level functions. 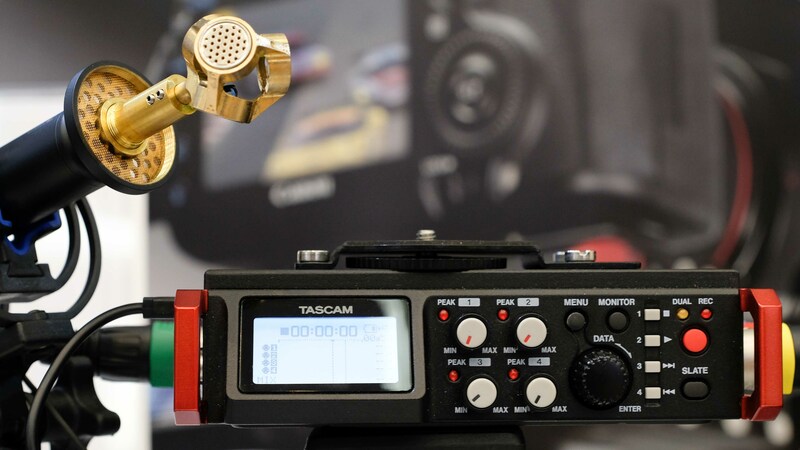 The microphone itself is suspended on a soft mount to reduce rumbling noise and is covered by its very own waterproof windshield. 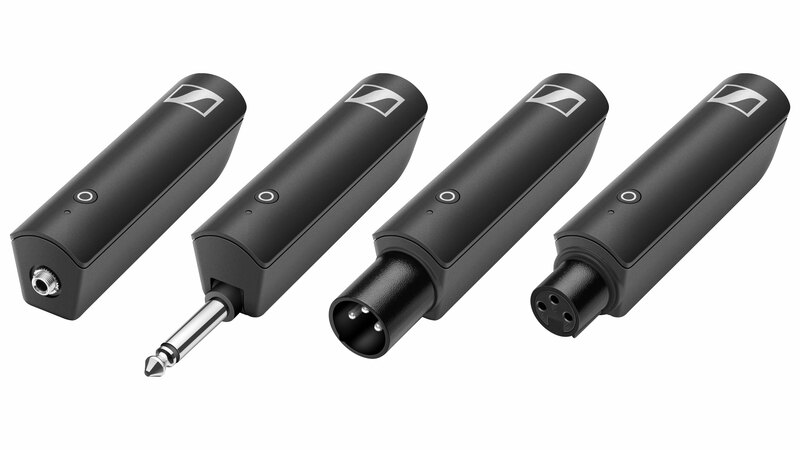 The Sennheiser MKE-2 Element is waterproof up to 1m for approximately 30 minutes. Sennheiser MKE-2 Elements for GoPro Hero 4 is available now for $199.95. 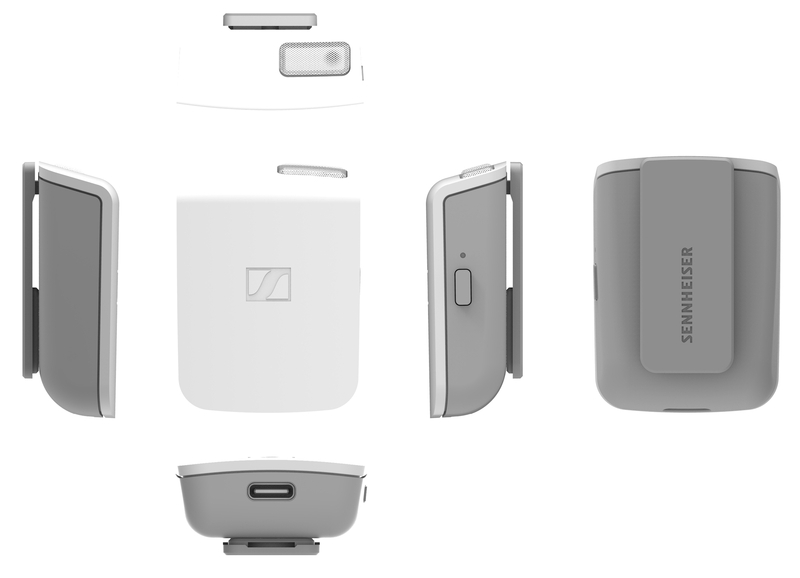 Sennheiser is also working on a GoPro Hero 5 solution, but pricing and availability for that product are yet to be announced. What do you think of the Sennheiser MKE-2 Elements? Would you use it to improve your GoPro’s audio? Please let us know in the comments below. 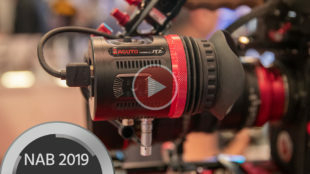 The Aputure Deity is a shotgun condenser mic which comes at a very competitive price point, and seems to offer all the features you expect from a broadcast-grade mic. 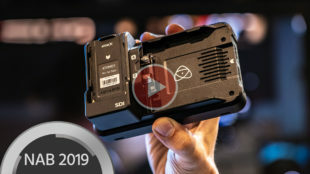 The Aputure Deity Shotgun Mic Aputure has entered yet another market, and this time the company is aiming at an industry legend: the Sennheiser MKH 416 shotgun mic. 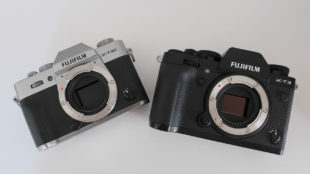 In fact, if you’ve ever worked with a MKH416, you’ll notice the Aputure Deity actually looks quite similar. 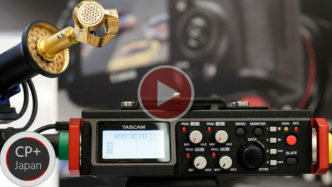 Watch the introduction video from Aputure below: This new microphone seems to be built like a tank: CNC machined from solid brass, it looks like it will be capable of taking quite a bit of beating while in use in the field. The whole unit is very rugged and even waterproof to a certain extent. 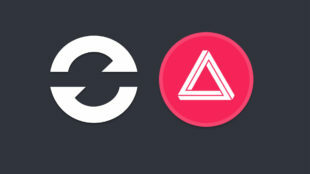 The Aputure Deity works with a so-called supercardioid polar pattern, so it’s very directional. Any sounds coming from sources other than the one you’re poining the microphone at will be very low in volume, making it a perfect choice for shooting interviews, for example. Being a condenser microphone, the Aputure Deity needs 48V phantom power from the camera or recording device you’re using it with. The majority of available recorders do provide phantom power so this shouldn’t be a problem. 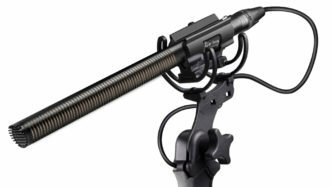 In terms of features, the Aputure Deity is very close to its obvious competitor, the Sennheiser MKH 416 shotgun mic. However, the Deity will set you back only a third of the cash required for a MKH 416. This microphone seems to be a very decent choice indeed. Let’s have a look at this review by Curtis Judd – however we can’t give our personal opinion about it until we have reviewed it ourselves, which we plan to do as soon as we get our hands on a review unit. 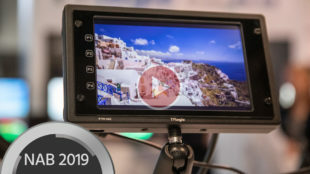 Specifications and Availability Given its competitive price point and features, I think the Aputure Deity is well worth a closer look. It comes in two different kits: the basic kit contains the Deity itself, a basic mirophone clamp and a windshield, everything packed in a nice waterproof case. 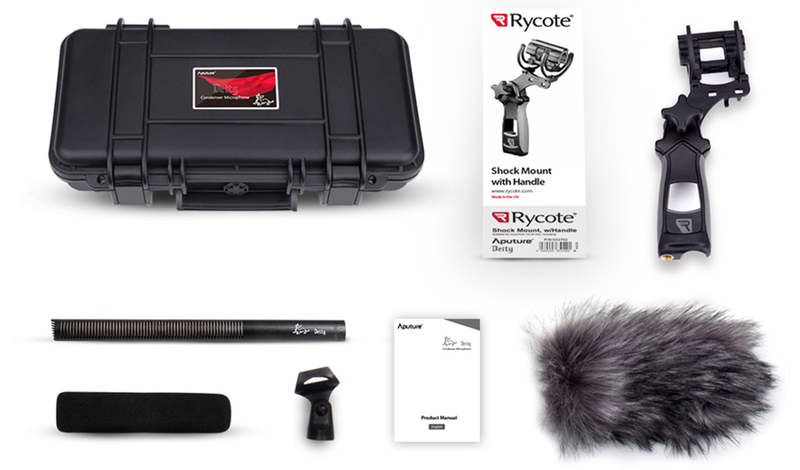 The Deity Location Kit extends the basic kit with a Rycote shockmount and a fluffy windscreen. Hyper Cardiod polar pattern Low inherent self-noise 130 dB SPL (@1kHz, 1% THD into 1 kΩ) No low-cut / hi-pass Good handling noise Rugged build quality and water resistance Dimensions: 19mm x 250mm (same as Sennheiser MKH 416) 24V or 48V phantom power is required The Aputure Deity is available now and the price is $359 for the basic kit and $429 for the location kit. 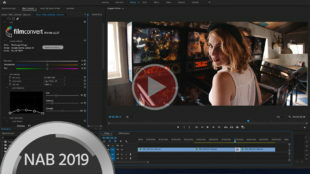 You can read more about it on the Aputure Website. What is your favorite microphone in the field? Let us know in the comments below! 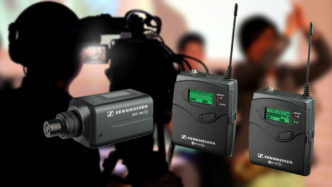 The Sennheiser MKE-440 is an on-camera microphone that features dual-stereo capsules for greater sound capture. 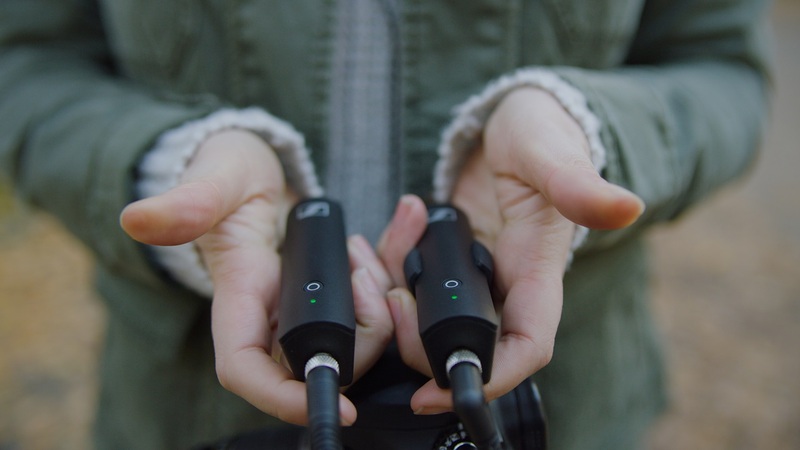 Sound is as important as the visuals when it comes to video content creation, and for interviews or atmosphere the Sennheiser MKE-440 allows you to capture a much wider stereo field by including two mic capsules in the left and right mic housing. 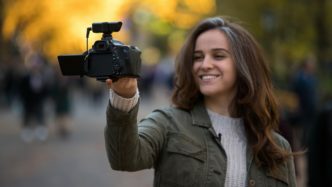 For shooting scenarios like two person interviews, or capturing the ambient sound of a location, the polar pattern and microphone coverage is wide enough to hear much of the surrounding sound, but cancels out sound from behind the microphone (from the camera operator for example). 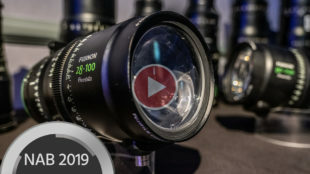 The capsules are shock mounted independently in the metal casing to remove unwanted movement noise, rather than the entire microphone on the camera hot shoe. The 3.5mm TRS jack cable has been relocated to the front of the microphone to avoid it coming across the camera screen or viewfinder while filming. It runs on 2xAAA batteries with an impressive battery life of 100 hours. Specifications of the Sennheiser MKE-440 at a glance: 50Hz to 20KHz frequency response. 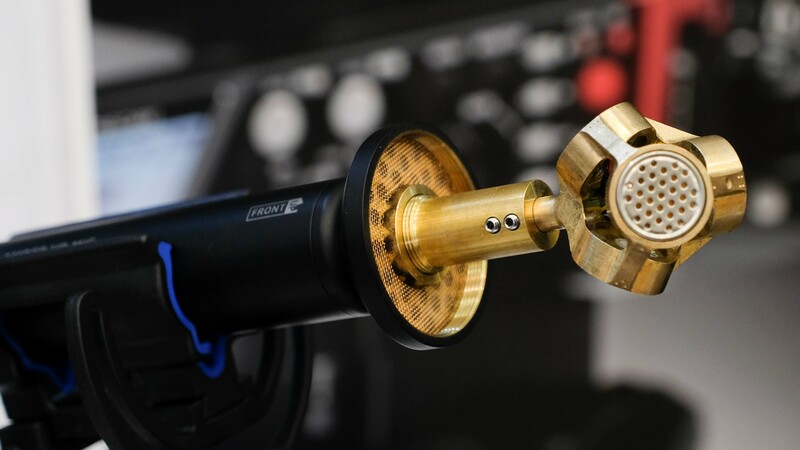 Stereo supercardioid microphone capsules. Runs on 2xAAA batteries for 100 hours of operation. Low cut filter and 3-level sensitivity switch. The Sennheiser MKE-440 is available to purchase now from CVP from €294.33, and from B&H from $349.95.